Croatia, the lovely gem in the Adriatic Sea, remains as one of my top travel destination thus far and I'm glad that it's getting a lot more attention from the international travel community these days! Since my trip 2 years back (has it been that long?! ), many friends have explored this Central European country, no thanks to my recommendations and her gorgeousness of course. 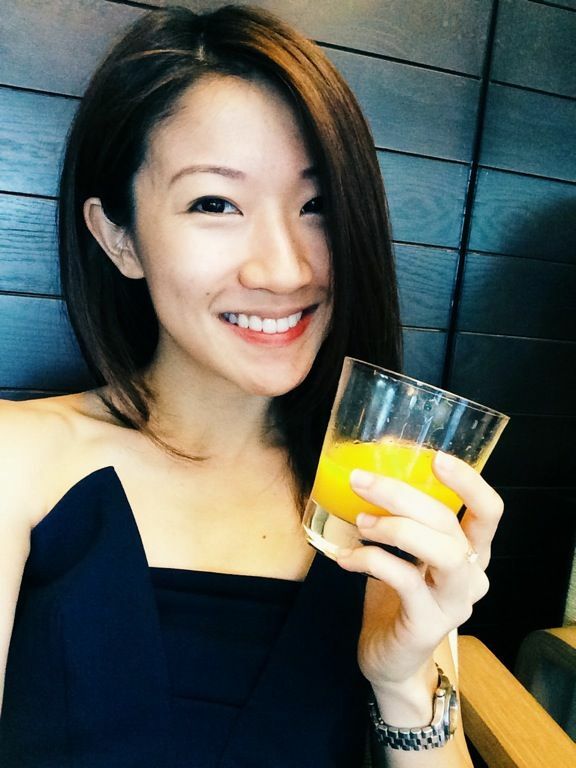 So yes, I'm revisiting her awesomeness with more posts! 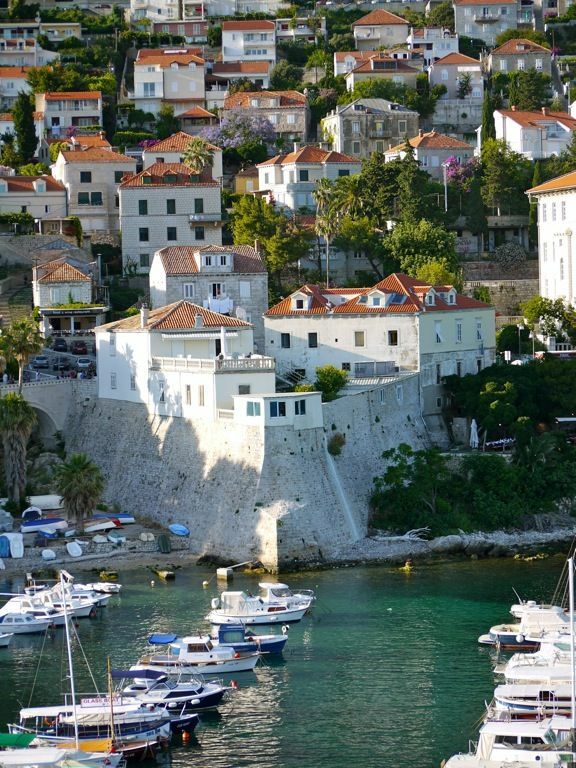 So here's highlighting a must visit city which is Dubrovnik. Well, if you've heard of Game of Thrones, then you'd probably know that this is the city that inspired the set. But before that game was made popular, this hidden/ well kept secret has been a UNESCO World Heritage Site since 1979. You'll only get its beauty when you see the pristine walled city glistening in the summer sun. There are plenty of 5 star hotels and they are about 10-15 mins walk from the Old City. They are sorta nearer to the beach but they're not beachfront and hotel chains are way too uncharismatic for a place like Dubrovnik! So where to stay then? Well, here is our hidden find. Villa Adriatica! 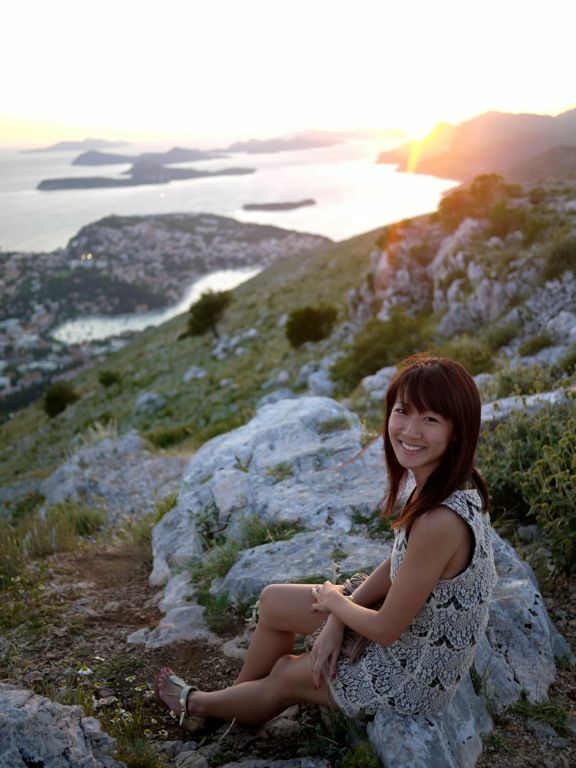 If something appears in every postcard of Dubrovnik, you know you're guaranteed a good view. It's located right outside the city gate and we wake to the gorgeousness of Dubrovnik every morning on our huge terrace! There's no need to squeeze with the 1.7million cruise ship tourists to see this beauty and we could always easily escape back for a shower or a cat nap. Yawns. 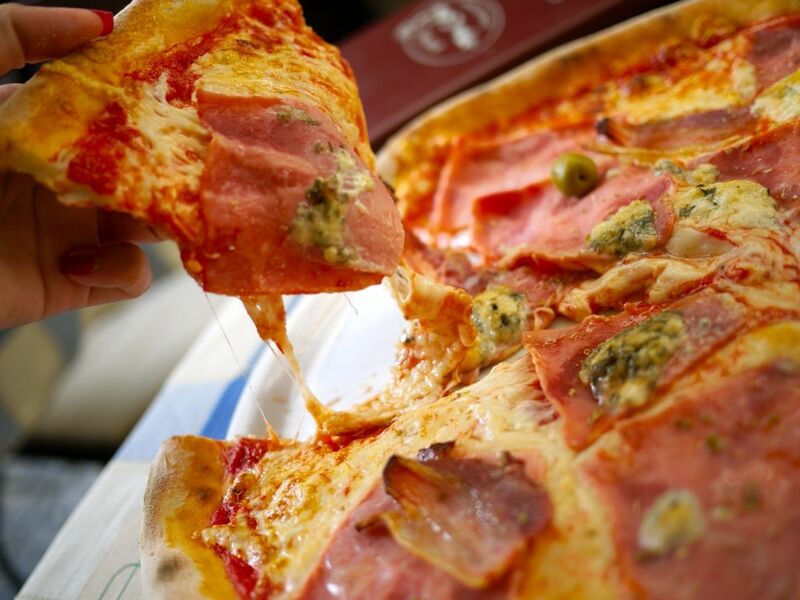 Food options are plenty in Dubrovnik. Well it's a tourist city. We were fearful of walking into tourist traps but the prices of food are reasonable and the quality decent due to the heavy competition. 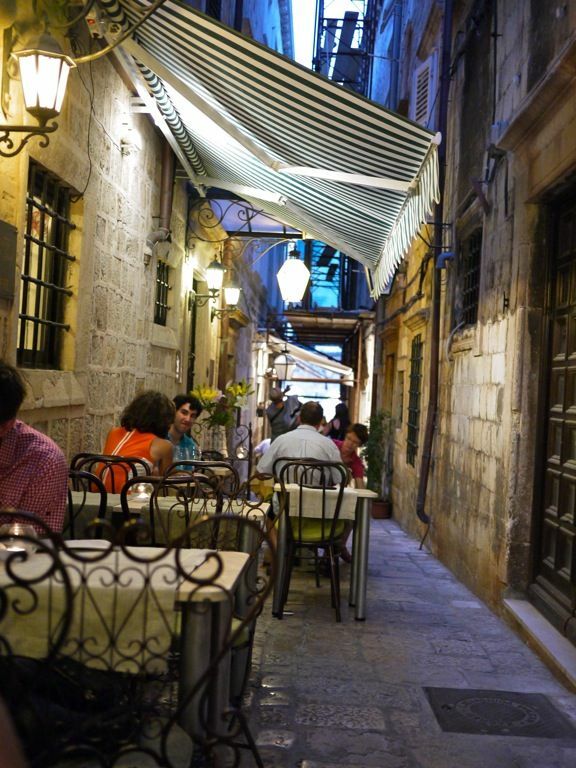 If you are doubtful, it's time to get lost in the labyrinth of alleys which hide small restaurants, cafes and bars that you would never have found ordinarily. One of which is Lucin Kantun. Lucin Kantun is a tapas/restaurant tucked away in Od Sigurate. We went with our regular Croatian order of squid ink risotto, calamari and grilled seafood. There are other small delicious morsels including a variety of cheeses, hams, dips and more. Prices are reasonable and the atmosphere lovely. 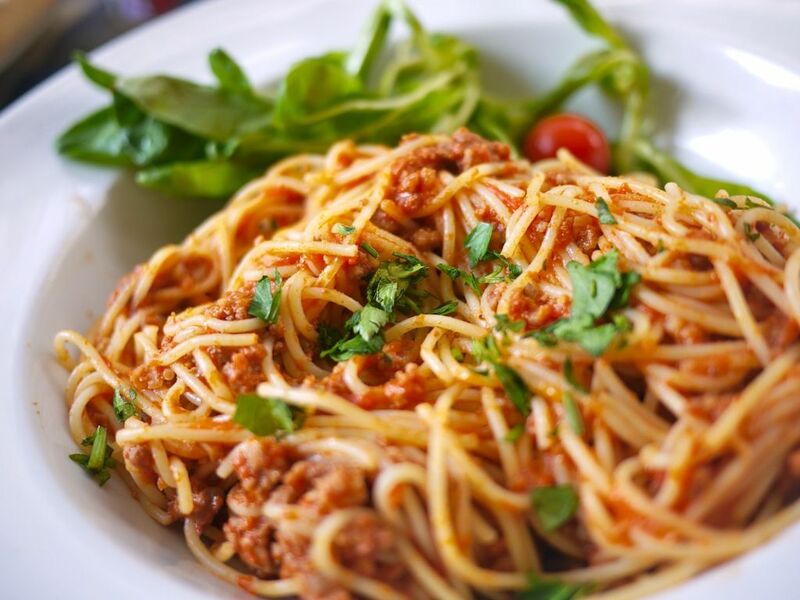 For hearty and freshly made pizzas and pastas, Mea Culpa Spaghetteria and Bistro is a good choice. I believe this is a chain but they do their thin crust so well! 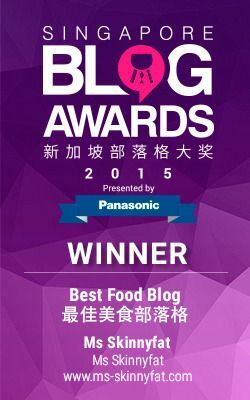 I absolutely loved the ham and blue cheese slice. 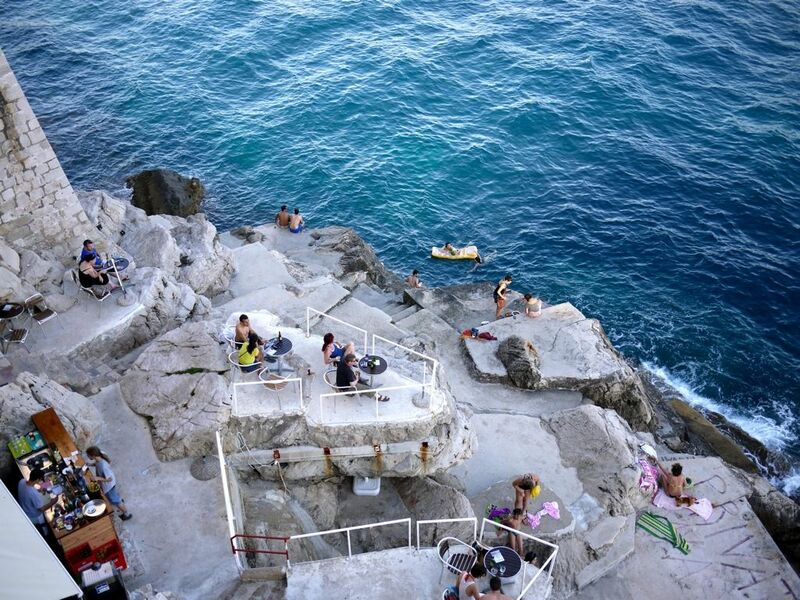 While the restaurants in Dubrovnik serve good drinks, nothing beats Cafe Buža for its cliffside location. We walked through little alleys and a hole in the stone to arrive at this spot with a view of Lokrum Island. And yes you may jump into that azure blue. If you happen to be in Croatia in the height of summer, the only way to avoid the crowd is to visit the city during the off peak hours eg. in the early mornings or late afternoons. City Wall Walk. Dubrovnik is one of the best-preserved medieval walled cities in the world and a tour around it is a must. 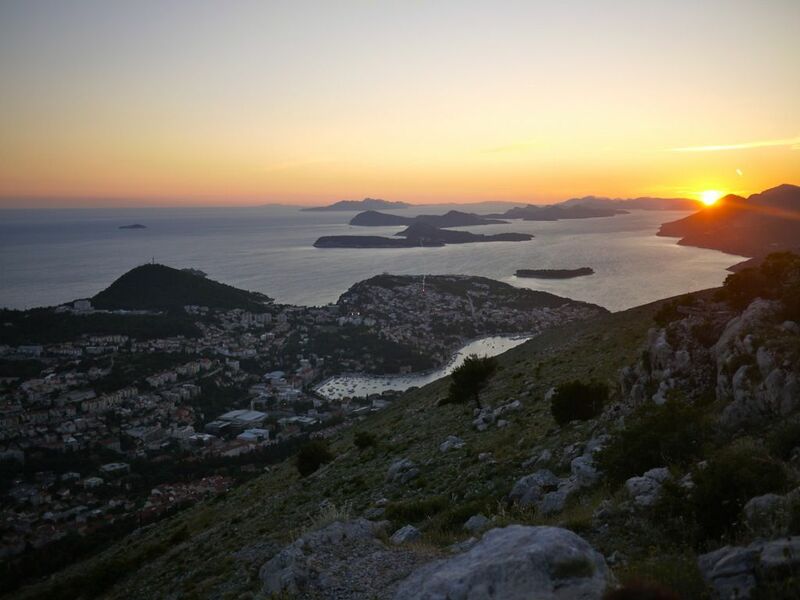 See Fort Revelin, Minceta Tower and other Dubrovnik landmarks on this 1.5h leisurely stroll. If walking is not an option, then the kayak tour around the walls will show you a different side of the ancient city. Cable Car ride. As cheesy and horribly touristy as it may be, a cable car ride to the top gives you a unparalleled view of the city. On a clear day, you can see up to 60 km (37 miles). You may also choose to hike up/down (it's a good workout). We scooted around the viewing platform and went up higher to get a quiet and undisturbed view of the sunset. 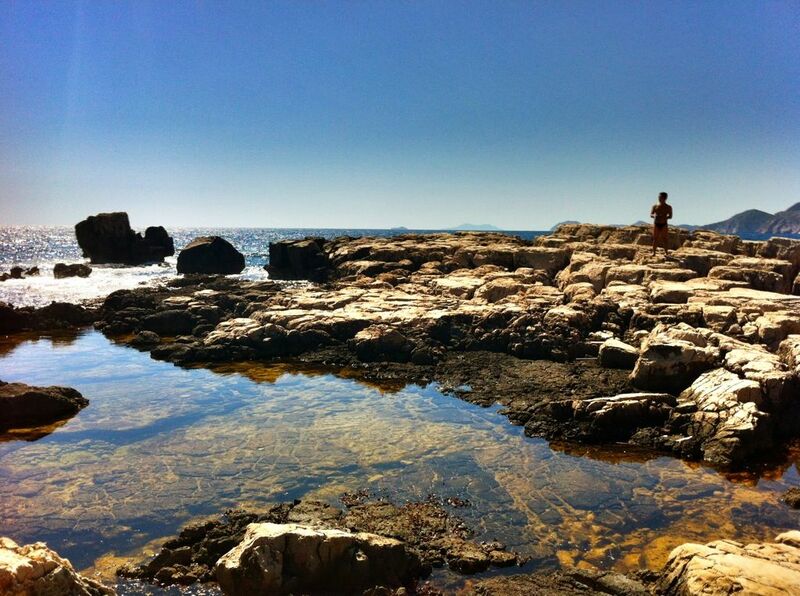 Lokrum Island. 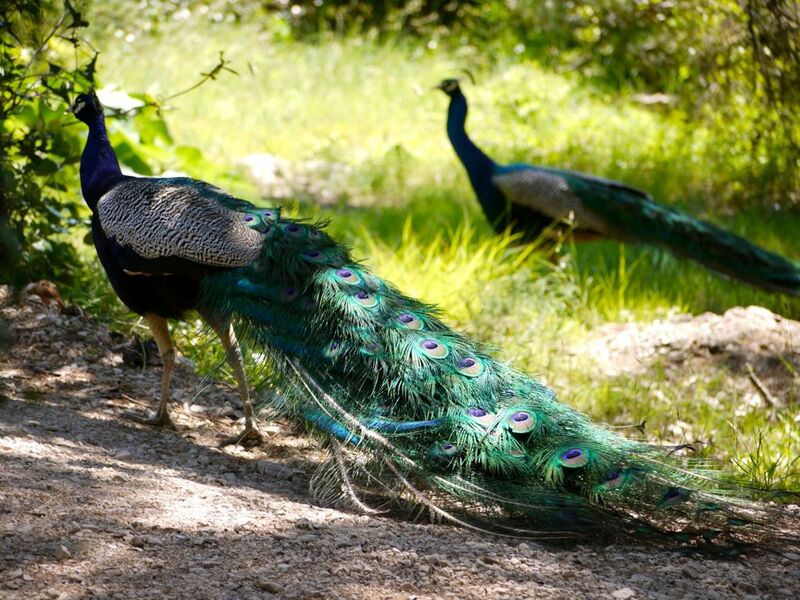 To escape the cruise-aders, boat over to Lokrum Island to frolic with peacocks and sunbathe on the rocks. This is a much preferred option than to squeeze with the gazillion tourists on the sad piece of sand outside Dubrovnik. 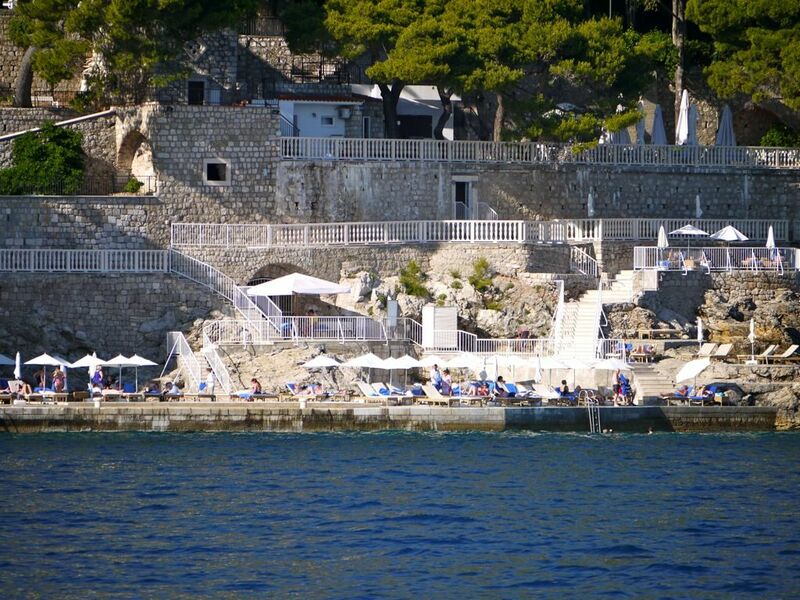 Pack a picnic with you and just hang out by the Adriatic sea. Dubrovnik is a certainly a must visit for Croatia but the tourist crowd could get really annoying. I'd suggest that you take things easy here to avoid them at all costs. What would you do to get a unique experience in a touristy city?